Thought it may be a good time to do this again and generate some good karma and I think I will probably be adding to it again as I clean out my stuff for the third time when I get to move home. The “rules” are simple, stuff is offered free of charge, generally including postage, as a gift of goodwill. It is then hoped that the gesture is payed forward in some shape or form. If you do get some stuff from this page and it doesn’t suit or fit or you finish with it, then it is bad juju to sell it, just re-offer it for another lucky person to make use of. Mate I'll take the shoes if that's OK... I doubt they'll work for me but you never know (I'm searching for a new pair). I'm a 45 in most other shoes so they do run a bit small. But Bonts are Bonts, they fit or they don't, even after heat moulding. 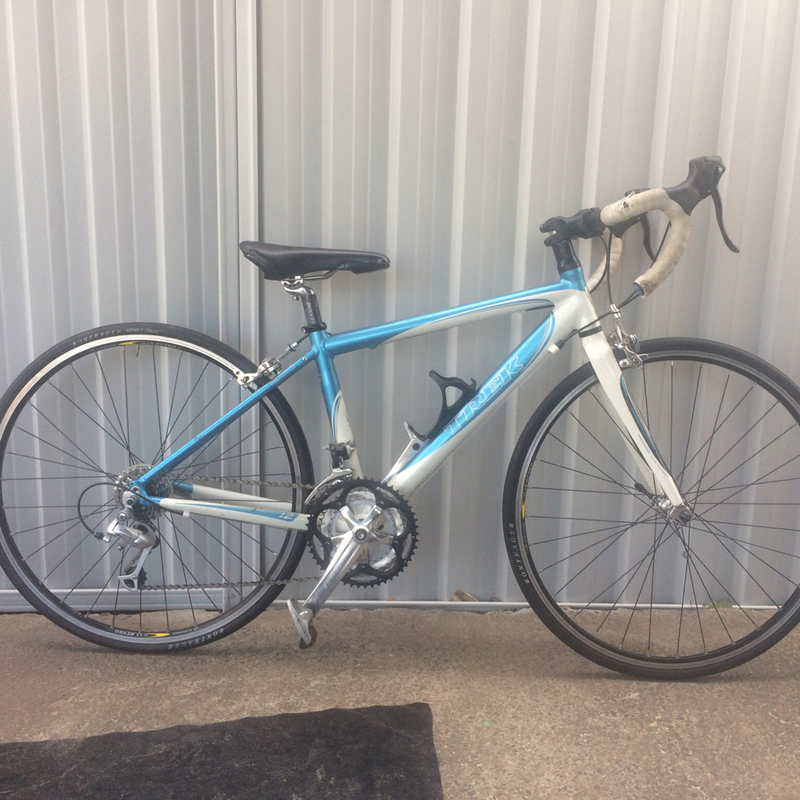 Hiltz I'm looking for ultegra 10speed front and rear derailier if you have them. I just removed the ISM Adamo TT saddle from my P3. It's black, bought new off BennyH around Noosa 2011 from memory. Rail numbers have rubbed off, but otherwise good condition for a used saddle. Some Happy Chappy has some ayups he was throwing in the bin. Just don't ask him to give them away. I'm keen to see what all the hype is about Adamo saddles so keen if still available? PM an address and I'll get it on the way. Just saw this. I think I have some you can have... they're 6700 if memory serves me correctly. 1. Shimano SH-M077 Three loop Velcro mountain bike shoes size 49 euro - black leather- used but in good condition with shimano cleats. 2. Fork up Mountain Bike Roof rack riser - was using it on Thule roof racks because the front fork wouldn't fit properly due to the shocks on the MTB. Very helpful little tool. 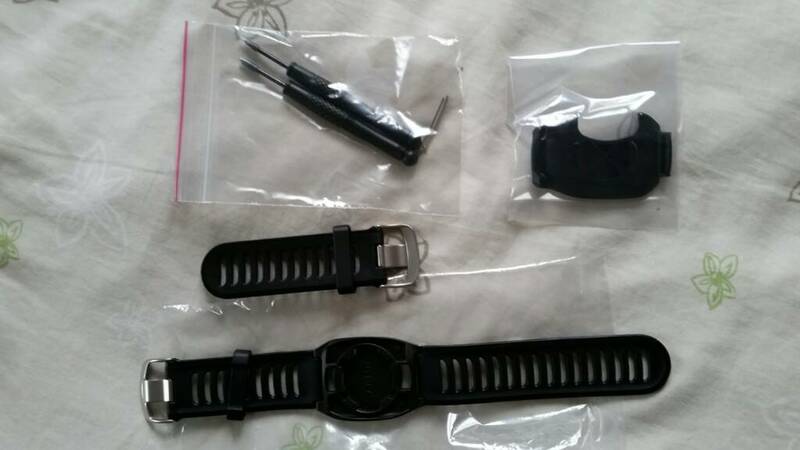 I have a 2nd hand Polar 625X if anyone interested. It was a Pay It Forward a while ago. Has all the extras. Have a set - used but still good. PM sent to you A. Have read and send me a text. My mate who is new to triathlon, is doing his first 70.3 in december and chasing a few things. I've managing to give him a tri-suit and tri bars, but he's after an aero helmet, if anyone has anything lying around? Really an aero helmet? A normal can do the same job save your head. He thinks it will make a big difference. He's riding gatorskins with extra thick puncture proof tubes! "Ä", I have been trying to contact you about the Polar. Are you still interested ? Read your PMs. 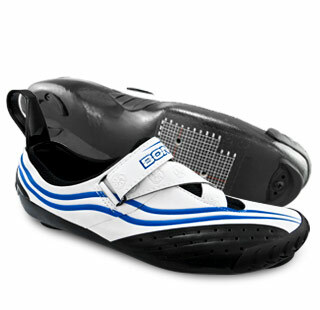 If anyone wants the bont shoes I traded Roxii let me know. Are they a real 44.5, or a bit small? I take a 43.5 & have always wanted to try Bonts. pretty sure mine are 44.5 and I'm usually smaller than that. I live on the Northside if you want to try some on. Or you can have a pair of the tri version that were worn about four times. Only thing is you'll have to accept the shimano cleat position because I can't get one off. I normally wear a 44 shimano tri shoe. So bit small. 910XT quick release bits and pieces. Never used. Having a clean out and found them. That would be pay it backward no? It was gifted to me by Jabbs so I thought Id pass it on. Would suit a kid about 8/9/10 years old. Ill try and get some photos but its buried pretty deep under stuff in the garage at the moment. Its in good mechanical order but needs some bar tape and a good clean. Has a few scratches etc, but that means kids dont need to be too precious about it. Roxii , is that little bike a roadie in that it has drop bars on board? 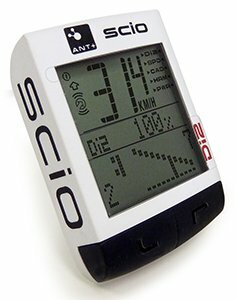 My shorty 9yr old daughter is wanting to get a little more serious with Tri and is currently "racing" on her 24inch MTB. Would you consider shipping to Bris (at my cost of course plus extra to cover your time) ? Yes mate roadie with drops etc. Give it a few days and if no local interest then yeah sure Ill organise to get it to you. Not a worry mate, appreciate it. I'm onto a more local bike here for her but I know it will be big for her, not a fan of getting kids on a bike they can "grow into"
I remember Jabbs' young bloke rode out to Kurnell world champs one year on that thing with his dad. Roxii if this is available, I could be keen. Though I'm conscious of trickle wanting it and don't want to cut his grass, so to speak. I've got four boys aged almost 8 down to 1 and the eldest two are getting into tris and cycling. Something like this would get years of use as they could all give it a go and decide if they like it or not. Joel if you are local (Sydney) and cAn pick up shoot me a PM. Garmin footpod. Bought it a bit over a year ago. Bought it because my Garmin estimates horribly when running on a treadmill, plus the new Garmin's have a very slow reacting instant pace so can buy helpful when doing short intervals. Since I can no longer run and couldn't give two hoots if I get a proper measure of any walks on our treadmill, I just keep staring at it on my shoes thinking it needs a new home. Does it work with a 910? If so i'd be interested. I assume so. Actually, I think I tested it with my old 310xt at one stage and it worked fine so should be cool. Making its merry way down to Melbourne shortly. How big is an M? I assume 80kg is a tad (read that as heaps) too heavy? If not I'd love one to extend my swimming into winter. I could even pass it on next summer for someone to race in. I'm 70.5kg and it fits me... so I would say probably not (sorry, don't want to be rude!) but wetsuits don't work necessarily like that... I think you would need to know your size? I'm not an expert though! Are you saying I'm fat! That's OK, cause I say it as well. You are welcome to it if you promise to send it on if it doesn't fit though... PM me if keen. If you don't get any other takers, and I can prove to myself I'm still losing weight I'll get on to you in a couple weeks. If anybody else rocks up for it, let them have it. Do you have a pic? Is it a wetsuit, a speedsuit, or a tri suit? They're pretty heavy so probably better if someone wants to pick them up otherwise it will be lowest cost postage If nobody wants them I might dump them in Parky's waiting room. As always, you can either pick it up from, my home on the Narrabeen or one of my two offices, Hunter st City or Balmain, or failing that, I'll just sent it via Aust Post. 1x " War & Peace ". You had the Cranky Kona thread translated to Russian and published?